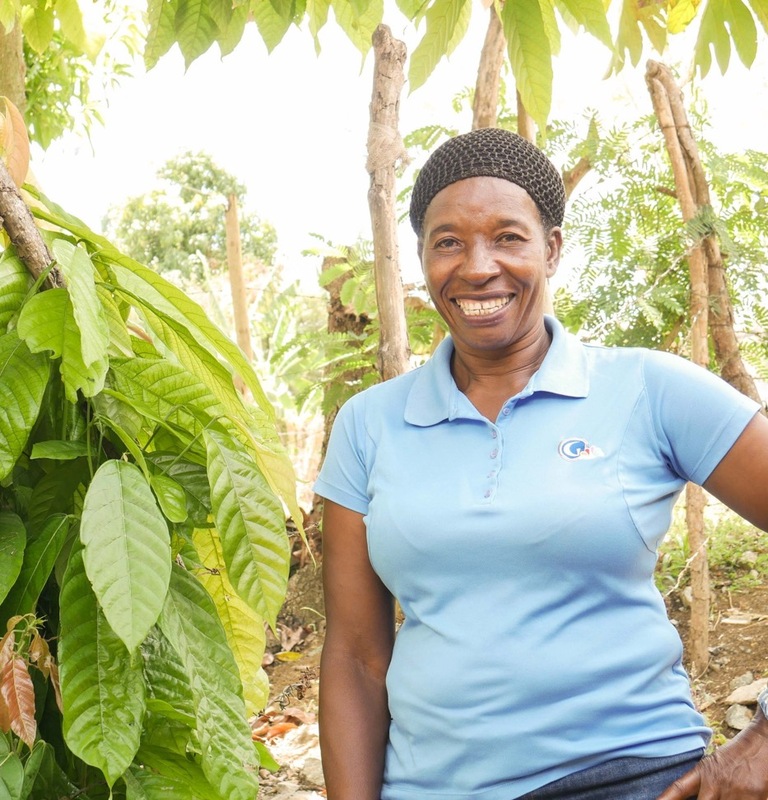 HOPE International empowers those living in need around the world to escape poverty by providing micro loans, savings services, training, and mentoring to help people become self-sufficient. Working in 13 of the poorest, least-served countries in Africa, Asia, Eastern Europe, and the Caribbean, HOPE International is a Christian faith-based 501(c) (3) non-profit organization focused on alleviating the many dimensions of poverty – physical, social, and spiritual – through microenterprise development. More than 99% of all HOPE loans are repaid. Most of the loans, generally $100 to $500, are used to help people, usually women with children who have been widowed or abandoned by war or devastation, start businesses and begin to rebuild their lives. Since 1998, over 90 homes have been built around the country, generating over $10 million in revenue for Homes for HOPE in support of HOPE International and providing tens of thousands of micro loans. Since getting involved in 2002, Providence Homes, along with the support of our trade partners, has raised over $300,000 for HOPE International with our four previous H4H projects. Providence Homes is excited announce in 2014 we will move forward with our fifth “House for Hope” in the Jacksonville area. We will determine the location for this home in the next few weeks. 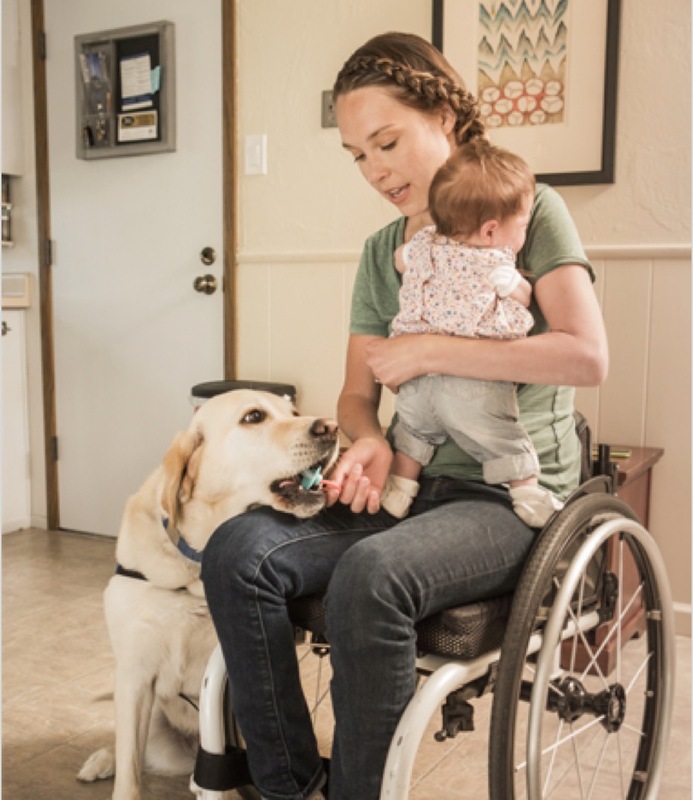 Founded in 1975, Canine Companions for Independence (CCI) is a non-profit organization that enhances the lives of people with disabilities by providing highly trained assistance dogs and ongoing support to ensure quality partnerships. Headquartered in Santa Rosa, CA, Canine Companions is the largest non-profit provider of assistance dogs, and is recognized worldwide for the excellence of its dogs, and the quality and longevity of the matches it makes between dogs and people. The result is a life full of increased independence and loving companionship. Providence Homes became involved with Canine Companions through Bill Cellar’s wife, Joanne, and son, Charlie. CCI’s slogan is “Exceptional dogs for exceptional people.” What makes these dogs exceptional involves a few simple tasks, but requires loyalty, unconditional love, and friendship. Jacksonville, FL – Local homebuilder Providence Homes recently announced the sale of the “Home from the Heart” in The Crossing at Twenty Mile in the Nocatee neighborhood in St Johns County. The proceeds from the sale of this home contributed $105,887.00, which will benefit Builders Care, a faith-based nonprofit construction contractor whose mission is to provide affordable construction services to the elderly, disabled, and other nonprofits in Northeast Florida with the kindred purpose of building a better habitat for all. The “Home from the Heart” was a collaborative effort between Providence Homes and trade partners. Together through the generous donations of time, labor and materials the “Home from the Heart” was built as cost efficiently as possible in order to maximize the proceeds given to Builders Care. “We are so proud to be a part of the Home for the Heart campaign. As a faith-driven company ourselves, we are humbled by the opportunity to give the proceeds from the sale of this home to such a deserving company. Builders Care does amazing work in our community for those in need and we are happy to be a part of their impactful efforts,” says Sean Junker, President of Providence Homes. “We are equally as excited about creating a repeatable “Home for the Heart” program that other builders can model and use in the future so this becomes a major fund raiser for Builders Care each year”. 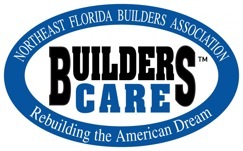 For those not familiar with Builders Care it is the charitable arm of the Northeast Florida Builders Association. They combine purchased and donated material with volunteer and professional labor to provide cost effective construction to those in need. 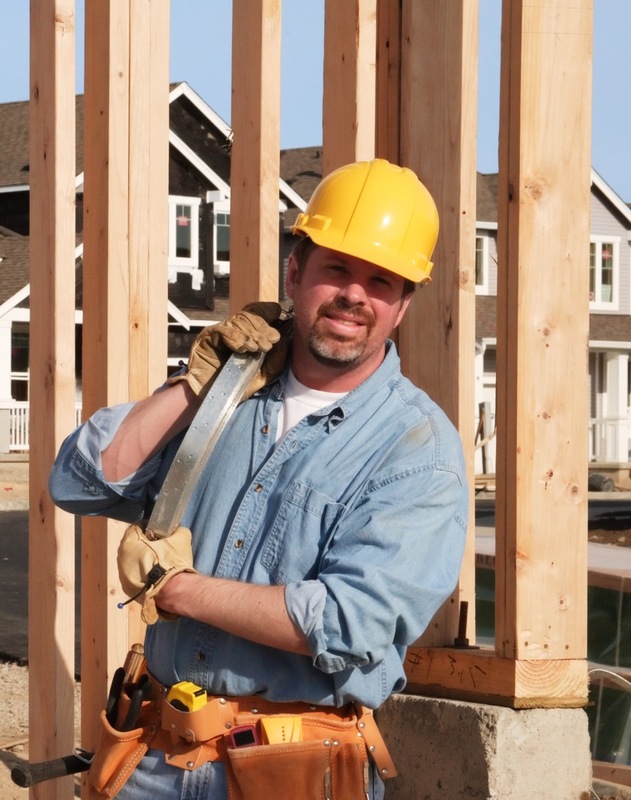 For many, Builders Care is their last hope to maintain any quality of life at home. Builders Care specializes in making homes handicapped-accessible, repairing roofs, sidings and leaks, painting, making general repairs, and installing heating and air conditioning. The ultimate goal of Builders Care is to provide quality home reconstruction to those who are unable to afford it otherwise. “The amount of money Providence Homes anticipates raising for Builders Care is enough for us to repair four roofs and build two wheelchair ramps each month for a year. Bill Cellar and Sean Junker have huge hearts, it’s amazing to see them use their company as a platform to help so many,” says Justin Executive Director for Builders Care – builderscare.org.